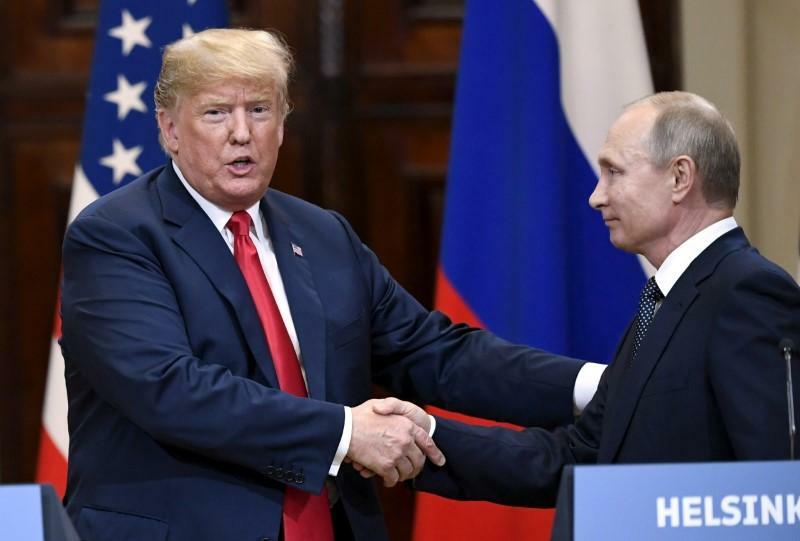 ABOARD AIR FORCE ONE (Reuters) – U.S. President Donald Trump on Thursday abruptly cancelled a planned meeting with Russian President Vladimir Putin in Argentina, registering his disapproval of Russia’s treatment of Ukraine and casting new uncertainty over U.S.-Russian ties. While it was unclear why there was a sudden change in plans for a meeting, holding talks with Putin now could represent bad optics for the White House at a time when the president is under scrutiny over prior plans to build a Trump Tower in Moscow. The decision appeared to catch the Kremlin by surprise. The Kremlin’s spokesman said Moscow had no official information on Trump’s decision, and that if true, Putin would have some extra time for a useful meeting at the G20 summit.